The inauguration of the rehabilitation of the Premium Home and Residential Care Services (PHARCS) was held on Tuesday 4th December, 2018. 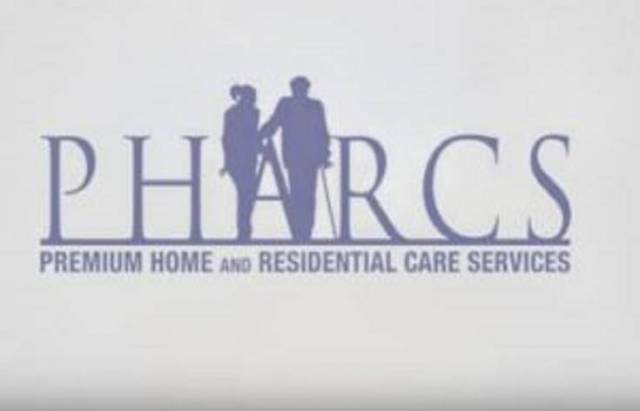 PHARCS is ‘a quality homecare and residential care provider for senior citizens’, located in Giraudel, Dominica. It is directed by Ms Marie-Therese Junkerre. The sole objective of PHARCS is to enhance the quality of life of older persons, particularly persons who have Dementia or Alzheimers, which is almost a taboo subject in Dominica. “Just because your loved one has Dementia or Alzeimers, it’s not the end of the world,” Ms Junkerre stated in an interview. Ms Junkerre described the extent of the damages of the Home following Hurricane Maria in 2017. “We lost the roof in its entirety and we lost the majority of the equipment and furnishings in the building. The kitchen was very badly destroyed [and] we virtually have a shell now”. All of PHARCS’ residents had been moved to the home’s main building in Morne Daniel, prior to the 2017 hurricane. Both organizations have liaised with the Ministry of Health and Social Welfare to advance the cause for the elderly. PHARCS is optimistic that the Home in Giraudel should be up and ready for occupation by residents, in January 2019.